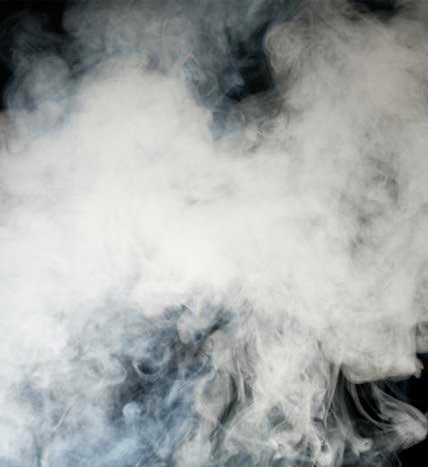 Everyone loves the glow of a fire, all that heat and light is so welcoming on a cold winter's night. 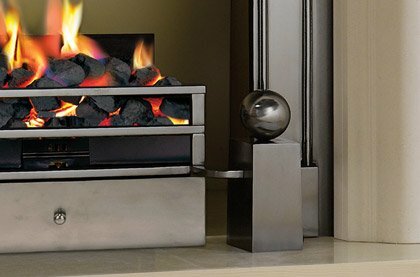 We have consistently delivered exceptional value on a range of electric, gas and bio fires over the years. 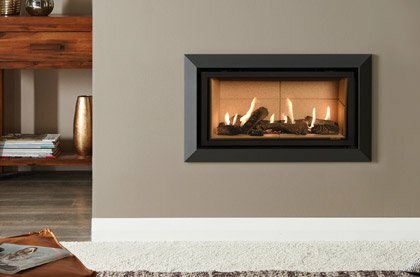 Diversifying as we go, our fires range now includes contemporary wall mounted fires right through to large built-in and hole-in-the-wall fires. 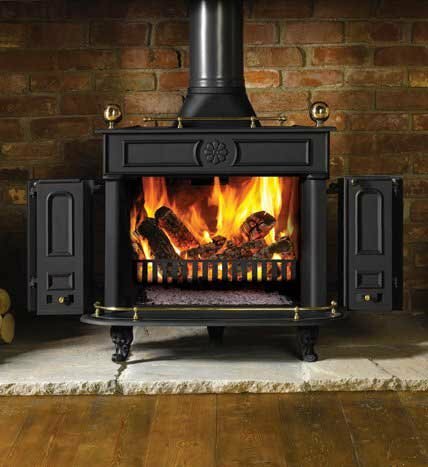 We also have double sided, corner, three sided and central models available, so Whether you're after a glowing new focal point for your room, or a replacement fire for your fireplace, we have you covered. 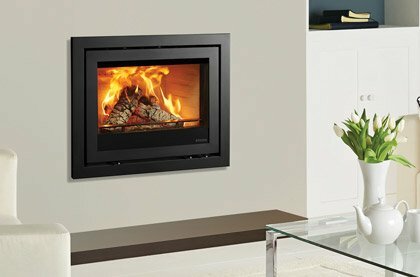 Clean, efficient and realistic all describe our modern range of gas fires for all homes. Feet up, fire on. 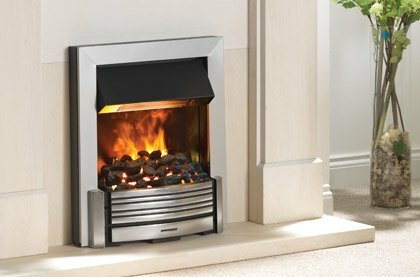 Now you can with one of our electric fires. 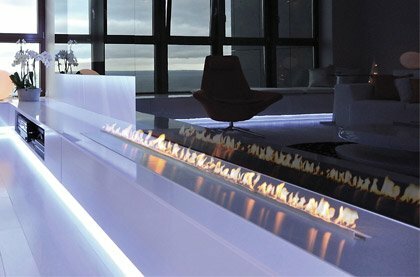 For the home of tomorrow, bio-ethanol fires bring flames into the 21st century. 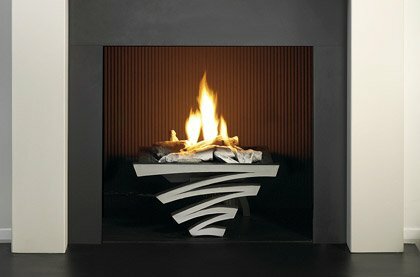 Maximise your room, build your wood burning fire into the wall for a truly modern look. Back to basics with an authentic open fire. 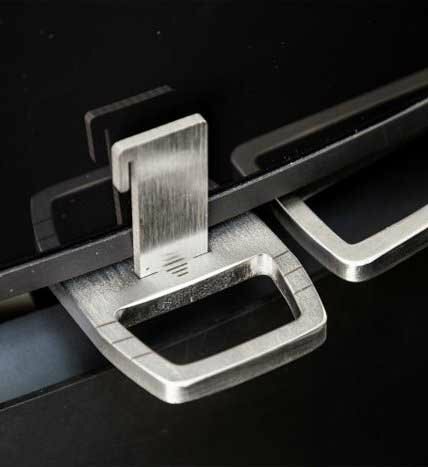 Inserts, casssettes convectors and solid fuel kits. Firebaskets are the original traditional fires, with no glass between you and the flames. 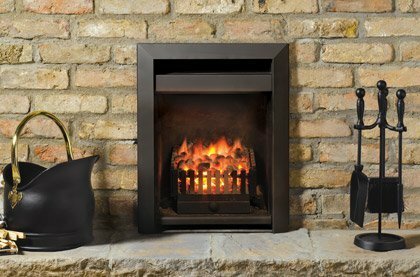 Make the most of your fire, with our selection of fire accessories.